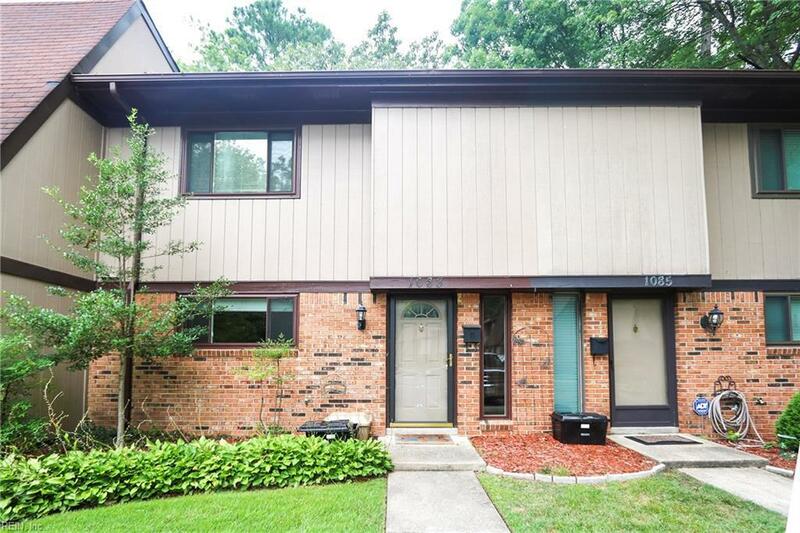 1083 Willow Green Dr, Newport News, VA 23606 (#10232146) :: Abbitt Realty Co. 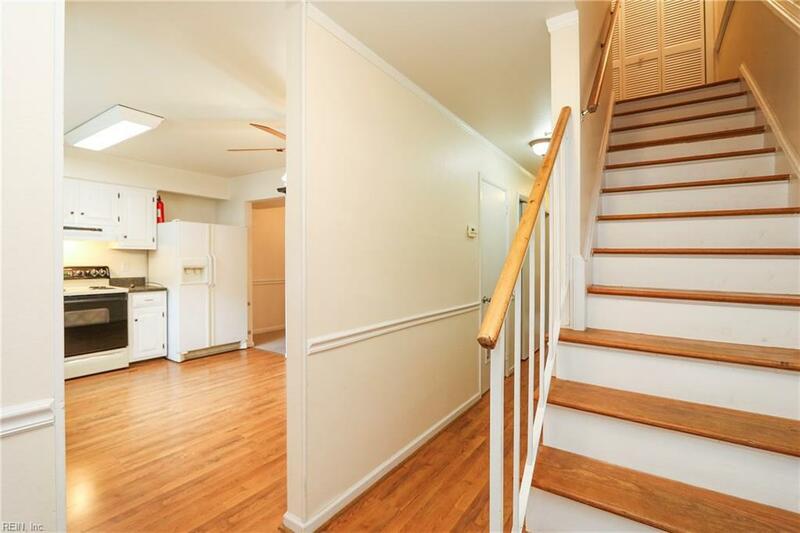 This townhouse features 3 Bedroom 2.5 bathrooms, fenced in backyard. Property to be sold AS-IS. Needs lots of TLC. 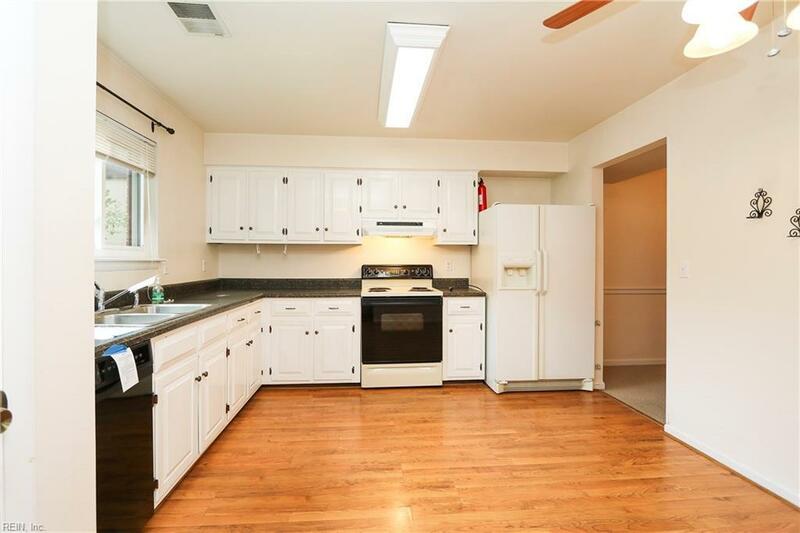 The sale and price are contingent on Short Sale Approval.